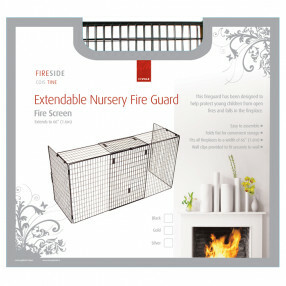 Fireplaces Are Us have a variety of firescreens and fire guards in both traditional and contemporary styles. 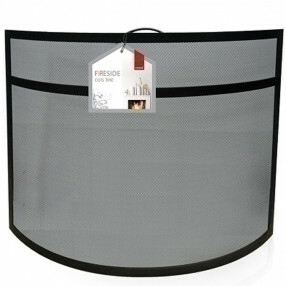 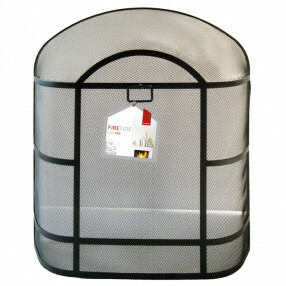 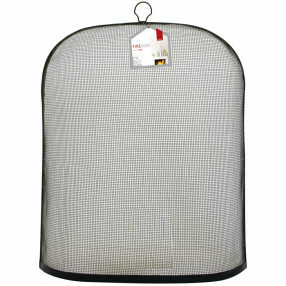 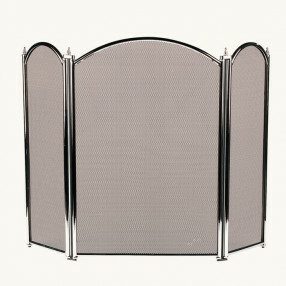 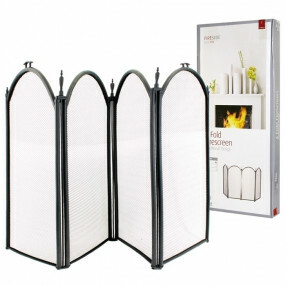 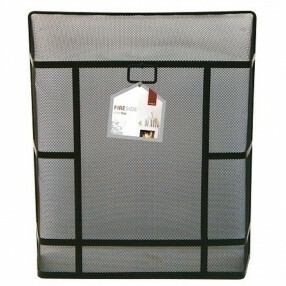 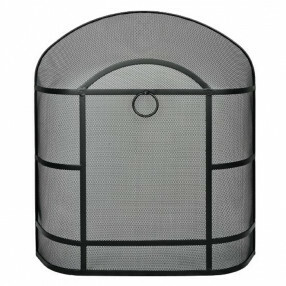 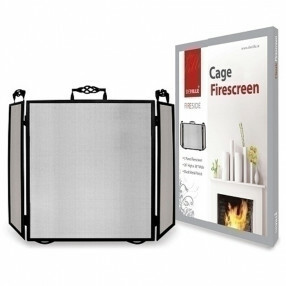 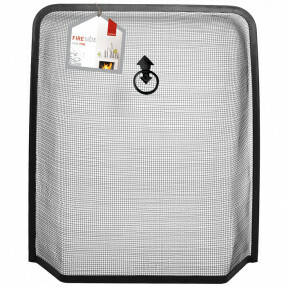 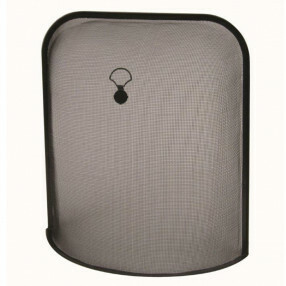 Firescreens are an essential safety accessory for use with gas fires and real solid fuel fires. 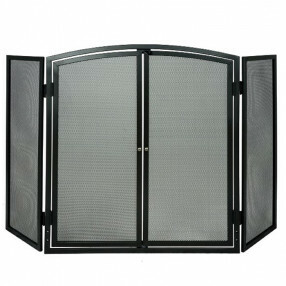 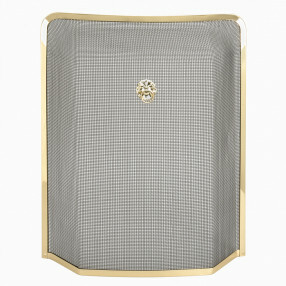 Firescreens and fire guards are available in black, pewter, polished brass, or chrome, meaning they will fit perfectly in both modern and period homes. 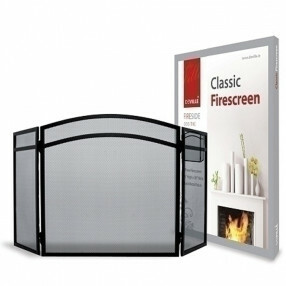 The Fireplaces Are Us range of firescreens includes both modern curved single-panel fire guards and traditional folding firescreens.